Manure may be a gross topic for you to think about, but is one of high importance. You likely know that this is organic matter that is primarily made up of animal feces with the exception of green manure. Green manure is often used as organic fertilizer. Manure is so beneficial to agriculture because it contributes to the fertility of the soil through adding valuable nutrients and organic matter into the soil. Bacteria traps a lot of these essential things like nitrogen that is essential to fertile soil. This starts a food cycle that contributes to a chain of life that grows quality crops. To be technical about this, there is a specific need of things like nitrogen that plants have. What this means is that you need to calculate how much nitrogen your specific set of crops need to flourish in order to decide on how much fertilizer that you are going to need. To determine this, food testing labs test the nutrients in the fertilizer to ensure that it is optimized for growing crops as well as actually testing the soil to see what specific needs it may have. If there are any discrepancies with the nutrient value of the manure and the needs of the soil, then something needs to be adjusted to accommodate that. Sometimes green manure is used to help out with nutrients. These plants are grown for the sole purpose of being turned into organic manure. This will help to increase the fertility of the soil by offering different nutrients and other organic matter into the soil. Certain plants like clover is especially popular for this because it can help fix the nitrogen levels of the soil, which is essential to growing a healthy crop of produce. Because of just how important these nutrient levels are, food testing is an incredible tool that can help you out here. They can test the manure to see if it has the adequate amount of the nitrogen and other nutrients that are essential to healthy crops. Food testing labs can also test the food as there is a risk using manure, including insects carrying the feces to food and water supplies. This goes for traditional manure and green manure. 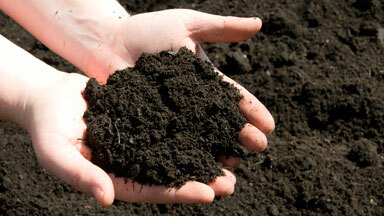 The quality of your manure will have a drastic effect on your crops. 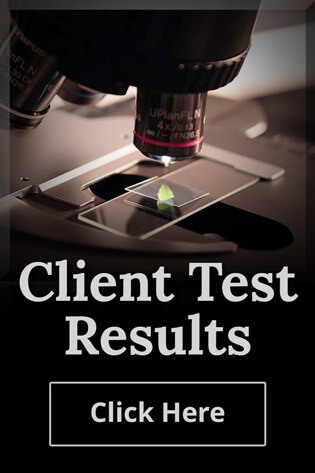 Food testing labs offer a great deal of benefits to the health and well-being of the people. This also helps when it comes to ensure the quality of the food that you are putting out for your family. Food testing is such an important part of our life and without the technological advances that have been made in recent years, our food would not be nearly as safe as it is now. You need to ensure that the manure that you are using is going to do the job that you want done. There is a science behind growing crops and food testing can help you with this. Located in Coopersville, MI, Alliance Analytical Laboratories is a manure testing lab in Michigan with national and international capabilities. Contact us today to request a quote or call us directly at (616) 837-7670.